Where A Personal Touch & A Positive Impact Is The Difference! Bring Our Amazing Staff To You! 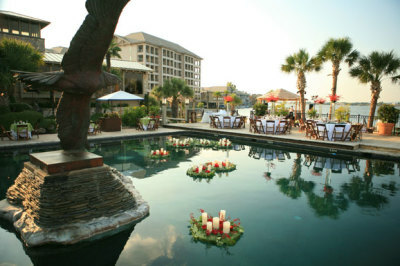 Enjoy An Afforable, Personal & Positive Experience! Private Camps may be a more cost-effective option for your group. 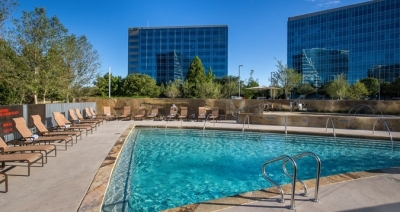 Like our hotel team camps, our private camps offer a curriculum to meet the unique needs of your group. Each routine is designed to best fit your team’s strengths and skill level at NO EXTRA COST! Our staff will help analyze your team’s unique strengths and provide you with routines and team building programs focused on growth and designed to produce results. Full private camp days are typically six hours. 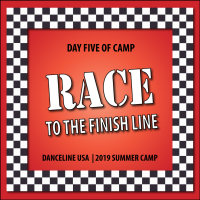 Each Summer, Danceline USA chooses a theme that every camp will center around. 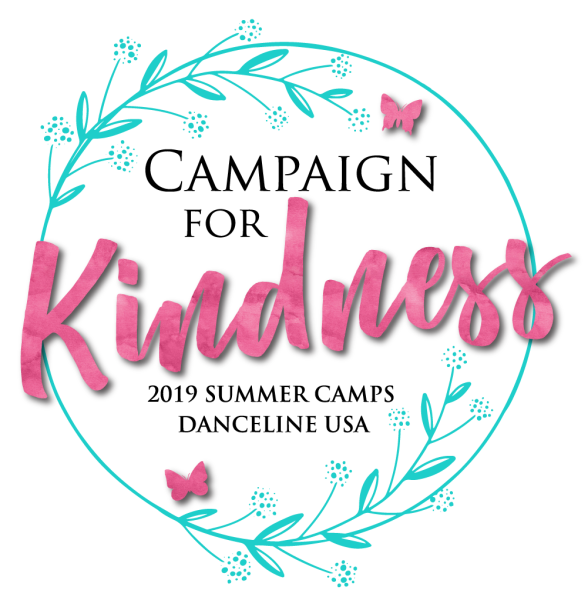 For the 2019 Summer Camp Tour Summits, we will be focusing on a Campaign For Kindness! Kindness is one of the core values of Danceline USA. We look forward to dancing with you and empowering you with Kindness this summer! We Can't Wait To Dance With You And Look Forward To Seeing Your Creative Interpretation Of These Themes! Blasting off into your year with Kindness that is out of this world! Whether you choose to shine like a star, dress like an astronaut or give us an alien feel, we look forward to seeing what you come up with! Kindness isn't a myth, it's your Legacy! 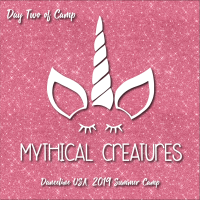 Represent your favorite mythical creature whether it be mermaids, fairies, unicorns or whatever you choose! Don't let your team be soured. Sweeten the year with Kindness! There are so many cute "fruity" elements out there. We can't wait to see what you choose to make your outfit fabulous! Go for the Gold and show us your All-Star Spirit through Kindness! Proudly wear your favorite sport team or respresent the sport that you like the most! Get behind the wheel with The Keys of Kindness and Race towards your goals this year! Suit up for the kind of race you like. From a marathon to NASCAR, you can get creative! 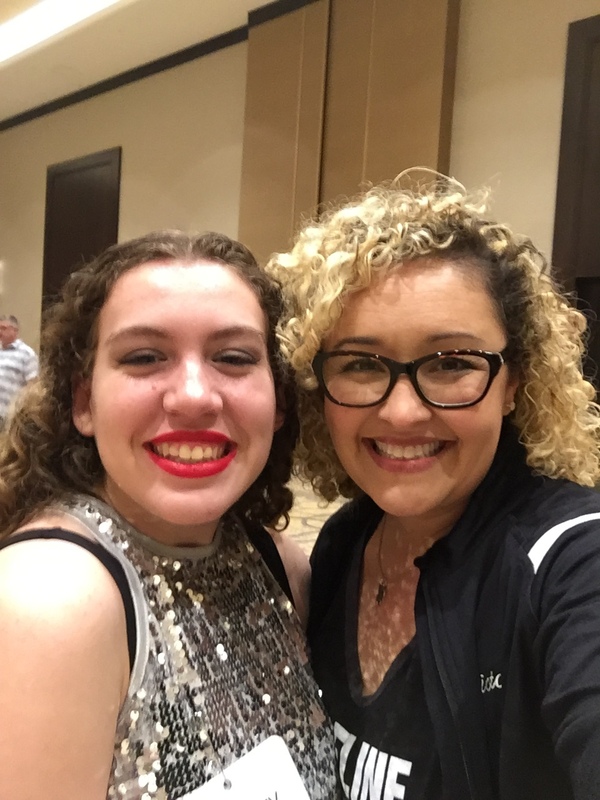 At Danceline USA Team Camps, Directors are encouraged to communicate their specific needs for the upcoming year. We know that a cookie cutter curriculum doesn't work! We are dedicated to focusing our time with your dancers around targeted goals! Oh, and that kind of personal attention is included in the cost! WHAT LEFT A LASTING IMPRESSION FROM CAMP? "I think every school team should do this camp because it’s the best bonding experience. 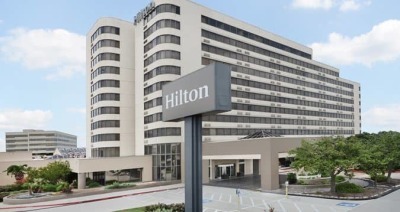 The staff was outstandingly welcoming and helpful. I wish this wasn’t my senior year and that I could keep coming back. Keep building faith and self-love through dance and thank you for the experience. I appreciate you all." "We learned that teamwork is important and kindness to one another matters." WHAT WAS THE MOST VALUABLE THING YOU LEARNED AT CAMP? "To not compare myself to others. " "If you don’t have it now, it doesn’t mean you won’t ever have it. You just have to work towards it." We believe in offering performance and dance educational opportunities that are well-planned and allow dancers and parents to experience the best of our trip destinations. This prestigious performance group is selected each summer during our camp programs. 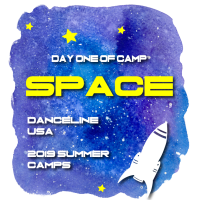 All Danceline camp participants are eligible to audition. Selections are based on dance and performance ability, academic record and staff and director recommendations. 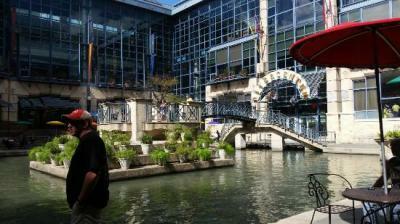 Danceline trips vary each year and are set at the beginning of the summer season. Danceline Elite has performed and traveled to New York, Walt Disney World, Walt Disney Land, Los Angeles, Branson, San Antonio, Fort Worth, Cozumel and the Bahamas.